AVAST! Mobile Security, a leader in providing protection for Android devices, recently eclipsed the 100 million download mark on Google Play. To celebrate the occasion, AVAST! has provided us with a redemption code that will unlock its premium features for its security app for 100 of our readers. This is a 1-year premium unlock code, which would normally run you $14.99. 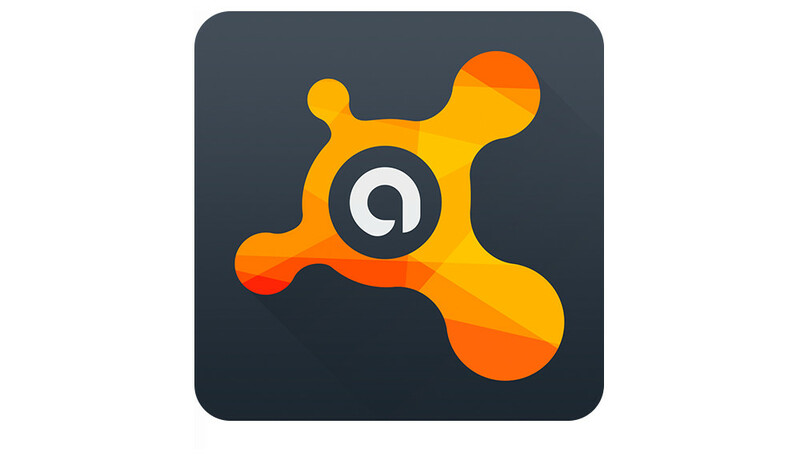 For those new to AVAST!, think of it as the ultimate security suite and protector for your phone. It can do things like provide insight on privacy issues for apps, block numbers from contacting you, measure network usage, lock apps, backup important info (call logs, photos, music, video, apps, etc. ), and also act as a “Find My Phone” solution should your phone get stolen or lost. The premium version adds unlimited app locking, detects ads, allows you to remotely send SMS from your phone or recover data, and also brings in extra backup features. If you feel like you need that extra bit of Android security, AVAST! is certainly a solid option. Update: Codes all used up. As I mentioned above, AVAST! gave us 100 premium licenses to give away that will unlock a full year’s worth of premium features. To make this simple, we are simply posting the code below and letting the first 100 readers who see it, redeem it.